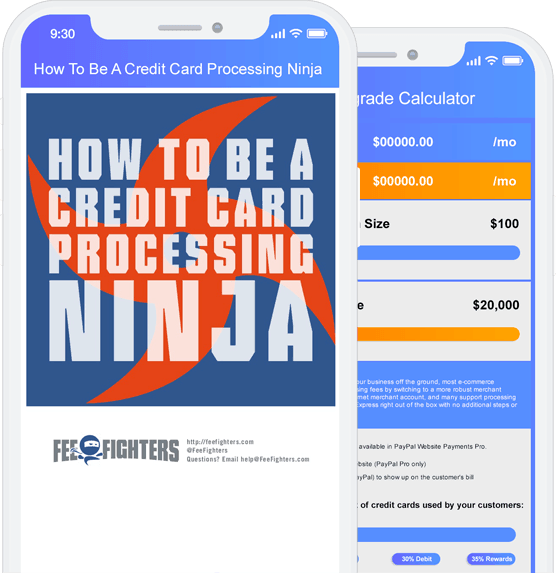 Credit Card Processors CompeteYou Win. A NEW WAY TO SHOP FOR AMERCHANT ACCOUNT. We enforce strict rules that keep processors honest. 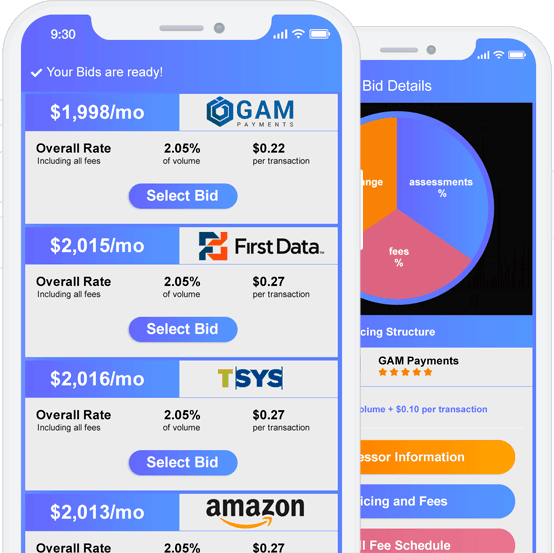 Get Bids Instantly, Solve Your Processing Problem Now. Easy to switch, anytime. You won’t get locked into a contract. We hate annoying sales calls too. Keep your contact info private. SAVE 40% IN 3 MINUTES. You spend more time getting coffee at Starbucks. WE GIVE YOU THE TOOLSTO MAKE THE RIGHT DECISION. Take a tour of your bids to find the information you need. Our rate explanation tool shows you exactly where the money goes. Nothing is hidden. You have access to every line-item. THE WORD IS OUT.HERE’S WHAT PEOPLE ARESAYING ABOUT US. Search for credit card processor informationand reviews from business owners like you in our Directory.